The countdown to Christmas is on, and so we’re rounding up some wallet-friendly ways to have fun this silly season. 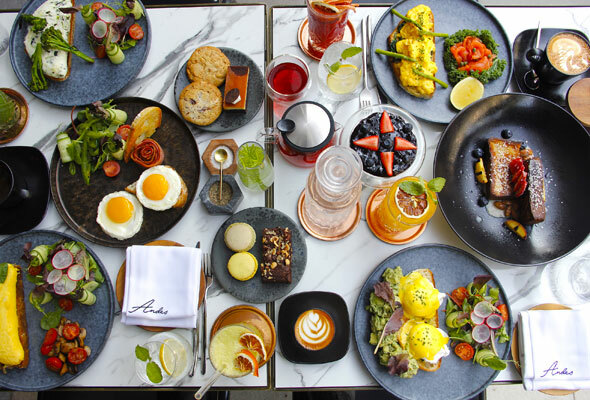 From traditional roasts to Dhs99 to free bubbly, here are eight great deals to check out in Dubai this week. Get a taste of home by the beach every Saturday and Sunday with Nan’s British Roast at The Tap House. Pick from lamb, beef or chicken alongside unlimited sides, lashings of gravy and a free house wine from Dhs99. 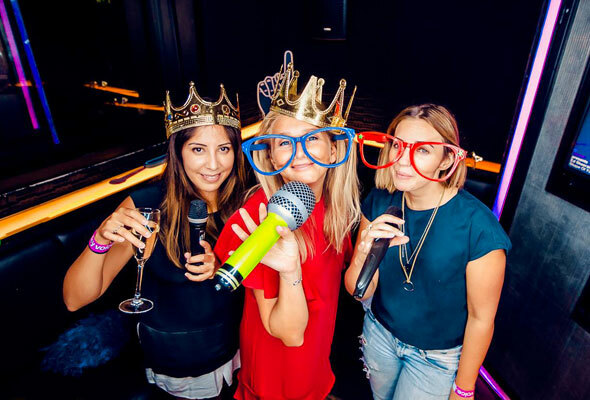 To celebrate its second birthday, throughout the whole month of December, book a two-hour karaoke pod using the code “LV is 2” at Lucky Voice and receive a complimentary bottle of Sparkling for your group, plus a discount voucher for your next visit. Grab your Santa suit and head to Media One Hotel this Monday for a massive Santa Crawl. Tickets are Dhs100, which will get you a free drink at garden on 8, Coco Lounge, Mr Miyagi’s and Q43, plus a Santa hat thrown in. There’ll be prizes for the best dressed Santas, so start working on your costume ASAP. 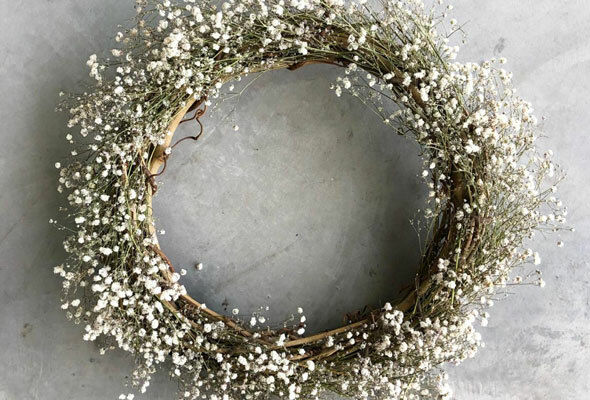 To celebrate the festive season, boutique florist Florette has announced a series of floral masterclasses, where you can make traditional garlands for your home or as gifts. The next ones will take place on December 10 and 11 from 5.30pm to 7.30pm, with spaces limited to eight participants per class. This upscale cafe is a must-try for foodies. It’s not the easiest to find – located in the new One Central offices – but it’s worth it once you get there. They serve all kinds of organic eggs, popular classics and a signature French toast. There’s an array of cold pressed juices and botanicals on offer, as well as some top quality coffee. 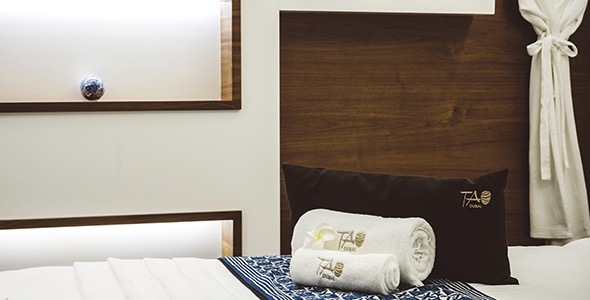 Whether you’re getting prepped for the office party, a get together with friends or just needing some ‘me’ time, Tao Spa have put together two packages to get you party ready. A Gelish manicure and pedicure, facial, and individual lash extensions for is priced at Dhs469, while a manicure and pedicure, facial, and massage will set you back Dhs599. 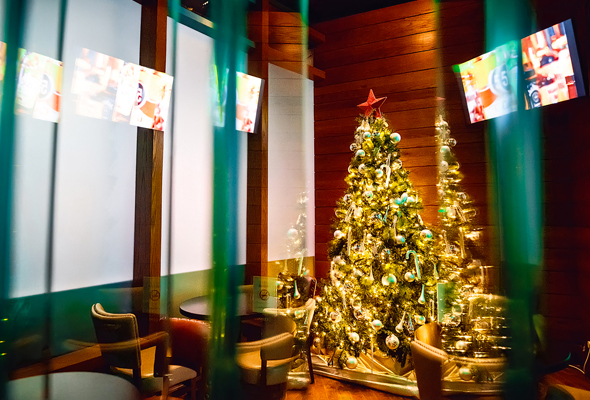 Dig out your cheesiest Christmas jumpers and head to McGettigan’s JBR for a real festive knees-up. 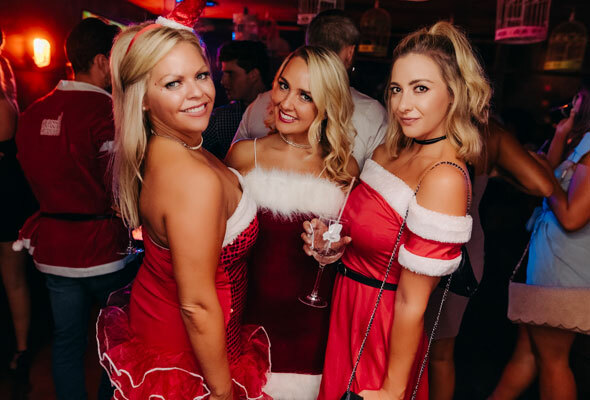 There’ll be a festive menu, competitions and a live DJ spinning Christmas tunes. 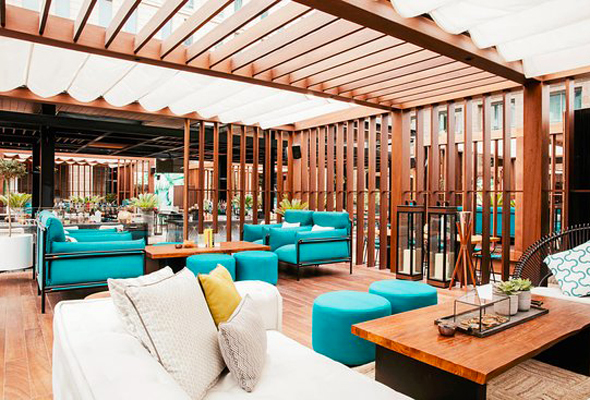 This al fresco urban jungle in DIFC has a great new ladies’ night every Wednesday. 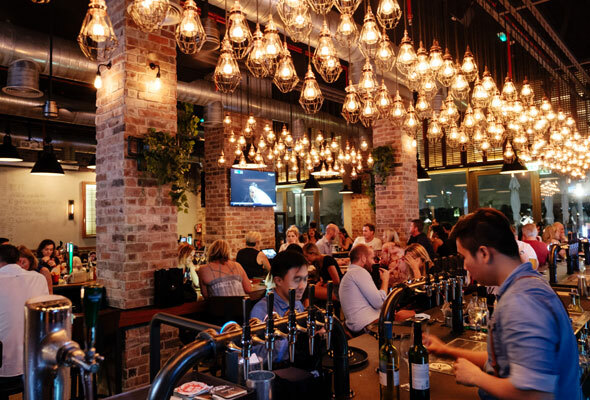 It’s got a lively vibe with a great choice of botanical cocktails, herb infused drinks and a floral inspired sharing menu. For their ‘Bloom’ ladies night, ladies can take advantage of four free selected beverages from 8pm to 12am from a choice of house wine, bubbly and a weekly changing cocktail. Flair No.5, Ritz Carlton, DIFC, 8pm to 12am, Wednesday. Tel: (04) 372 2323. ritzcarlton.com.